The 2017 United Leasing & Finance Championship golf tournament on the Web.com development tour for the PGA Tour is taking place this week from April 20-23, 2017, at the Victoria National Golf Club located in Newburgh, Indiana. Here is a list of the prize money up for grabs for the Web.com players at the 2017 United Leasing & Finance Championship. The United Leasing & Finance Championship on the Web.com Tour dates back to 2012. Peter Tomasulo was the inaugural winner followed by Ben Martin (2013), Greg Owen (2014), Smylie Kaufman (2015) and Seamus Power (2016). Ben Martin and Smylie Kaufman have gone on to win one tournament each on the PGA Tour. This is the 6th Web.com event of 2017. Kyle Thompson won the first Web.com event this season at the 2017 The Bahamas Great Exhuma Classic. Andrew Landry won the 2nd event at the Bahamas Great Abaco Classic. 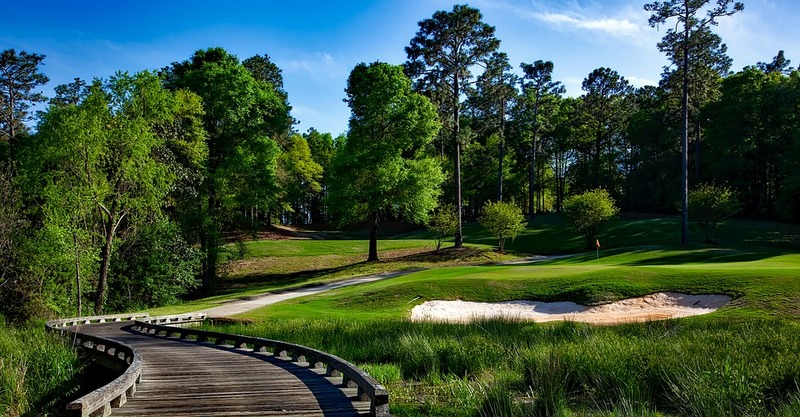 Ethan Tracy won the Club Colombia Championship, Andrew Putnam won the Panama Claro Championship and Casey Wittenberg won the Chitimacha Louisiana Open. Total prize money up for grabs at the 2017 United Leasing & Finance Championship is $600,000. The same amount of prize money as last year. Any player who wins three times on the Web.com Tour automatically earns their PGA Tour card.